Could TAR have been cancelled? Who got us the 8P great timeslot? Will we ever see the "Ordinary People doing Extraordinary things" return? Will the Head to Head make a reappearance? Who is Phil's MOST competitive racer ever? And what was Phil Keoghan's MOST favorite moment last season? And what change would he like to see in The Emmy's? Everything answered HERE! Phil said in an interview before the TAR31 start, they are looking at new ideas for Season 31 AND Season 32. I love Phil Keoghan. He's so much better than Jeff Probst in my opinion. He's in touch with what fans want and actually gives it to them. Even if CBS is pushing reality stars on them, they find a way to give them the reality stars they want and the reality stars we want. He's the perfect host. In this interview, he's being real with us. I never feel that way with Probst in interviews. CBS updated the TAR page saying it "Returns For Season 31"
It's technically TAR30 media, as the noms were based on the TAR30 finale. Here is the FULL release: Looks like two NEW reality shows got our early time slot! Just what we needed. Another America's Got Talent and Ultimate Beast-master. At least either stands a better chance of winning an Emmy. Does TAR31 fill Survivor 38's slot? Yes, TAR 31 is airing Wednesdays at 8 PM one week after the finale of Survivor 38. This will be the first time that the show will not be in part for the upcoming Emmys since the debut of Outstanding Reality Competition Program category in 2003.
is there any spoiler in here? Are you ready for a race? It's the first ever reality showdown between contestants from Survivor, Big Brother, and Amazing Race. 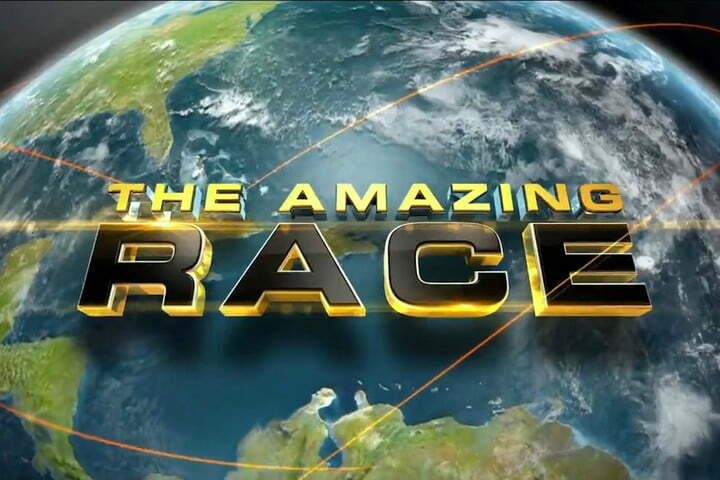 The Amazing Race premieres Wednesday, April 17. Is this what you mean? It's Tyler/Korey getting their 1st in Cartagena for TAR28. On a different topic, judging by the screen and the t-shirt logo, it looks like the karaoke might be at Kingdom karaoke. A.k.a. the same place as the fourth Canadian season's V-pop Detour featuring "Shine Your Light". There was about a 10 second teaser I saw during the big college basketball title game last night. Better than nothing I suppose. But I found it telling it wasn't even really marketed as a new season of Race, just a 'reality throwdown between Survivor, Big Brother, and Amazing Race', with no actual footage of the season used. Really trying to appeal to non-Race watchers. The ultimate goal of season 31 has always been (at least from my interpretation) to build off of the success of season 30, bring in more viewers of the other cbs big reality competition shows and hope that they'll stick around when they bring back the newbie seasons. Whether it will work or not, I guess we'll see. 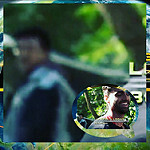 Don't know if this is the proper place to put this, but press photos are up for episode one. Can't download them and post because I don't have access, but if you zoom in a lot, you can see the full sized photos lol. Looks like there's a Japanese game show task (I love those), some task involving biting/possibly eating something, and also a starting line task involving jellyfish balloons and digging. (If this is not the right place and it belongs in spoilers, feel free to move it to the proper place). Thanks Jro! I'll grab them in the next day or so. My pleasure! And once it is posted by CBS it isn't a spoiler so we can discuss freely. Am setting up the ep 1 thread, once we have that set we'll move the EP 1 discussions there. 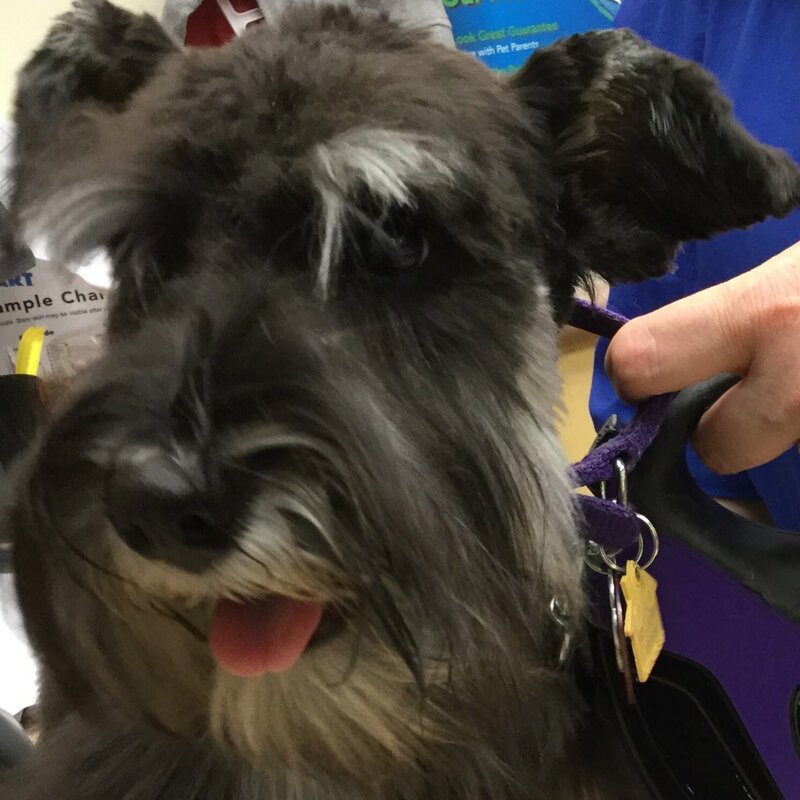 Yippee, we are back! Pretty good podcast with Phil about the behind-the-scenes aspect of filming the show. Phil constantly bringing up donkeys. Random mention of the Yield. I wonder if Victor and Rachel's big/loud personalities will be as out there, now that they're paired with significantly calmer partners. Nicole's always been pretty laid back on both her BB seasons, and on Rachel's end, I wonder if having Elissa as a partner will calm Rachel's intensity down somewhat, because on her two previous TAR appearances, especially on 20, I think a large part of Rachel being that over the top was because Brendon is about as intense/competitive as she is, and isn't exactly a patient person, so with Elissa being the complete opposite, maybe we will see a more relaxed Rachel. Phil’s next BuckIt podcast is with Rob and Brennan season 1. Will be interesting to see if even a possibility of them returning after 18 plus years will be raised. They've been conditioned to expect the unexpected during their tenure on Big Brother, but it remains to be seen if that will help them in a challenge like The Amazing Race. The BB alumni competing on The Amazing Race show how off how much they think they know about their teammates. Watch the premiere of The Amazing Race Season 31 on Wednesday, Apr. 17 at 9/8c on CBS and CBS All Access. Wow he hint Nepal and Anatrica might be visit soon. Yes it is discussed, and the original idea of an all champions season.